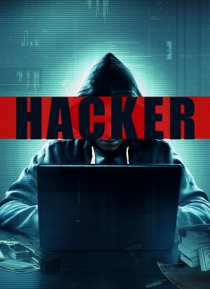 Alex, an immigrant from Ukraine comes to Canada and becomes involved with an online criminal organization called Darkweb. He learns to rip off credit cards, ATMs, break into banks and eventually the stock market. He engages a network of service staff to help collect information, and partners with a guy named Sye, and a girl named Kira, to help sell the online-bought merchandise. What starts off as… a way to help his parents financially, soon becomes a personal vendetta against the entire banking system, when his mother is fired from her job at the bank.